So step into the light. Mile, by mile, by mile. So let go of your shame. and soon that picture fades. And makes that life its own. My joy I wish to keep. As my strength begins to slip. The surrounding world will pass. But then, a moment of grace. That you, disease, have torn. Of you, I am not afraid. And we will make the charge. Our courage comes from within. 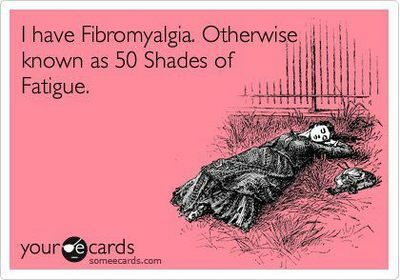 I am not a victim of Fibromyalgia. I can make the conscious decision to not be a victim of chronic illnesses. 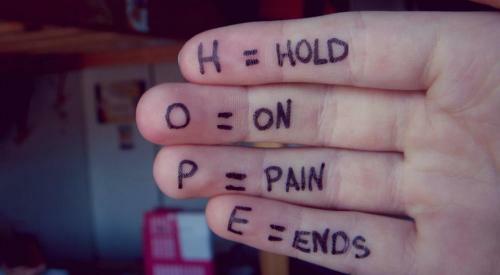 I will not hold on to hold resentments, habits, and situations that make me a victim. 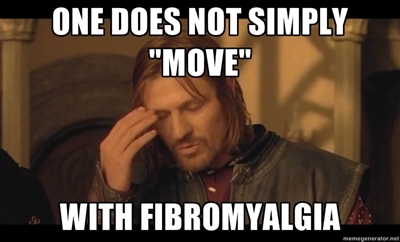 My body is more than its fibromyalgia symptoms and diagnosis’s.